earlier this week i was a little annoyed because of something but… - when it's all over we still have to clear up..
earlier this week i was a little annoyed because of something but i couldn't tell anyone because then someone would most likely do something about the "something" i was annoyed about just because i'd point it out to them and i didn't want that to happen; i wanted them to figure it out for themselves. this all makes sense, right? well at least in my head it did. oh and while we're on the subject of music, you can still let me know about your favourite music of 2010 here..
sometimes those are the best finds, the things you aren't actively looking for. 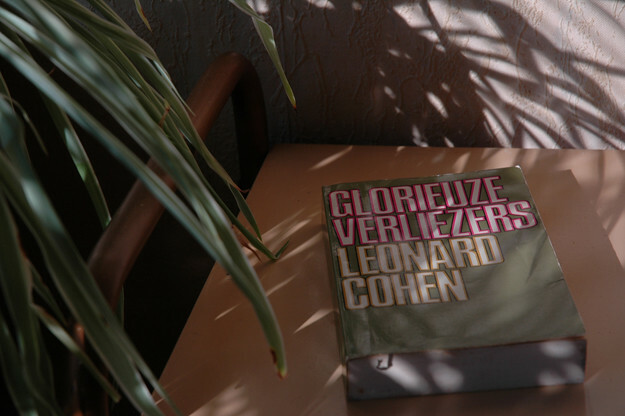 glorieuze verliezers is not a precise translation of the title, but i can understand that this would sound better. there was more, but it'll have to wait. i really need to take a nap or i will just fall over..
Wire sounds like interesting band from what I read on the internet. Maybe better to try an early album first if I want to check them out?